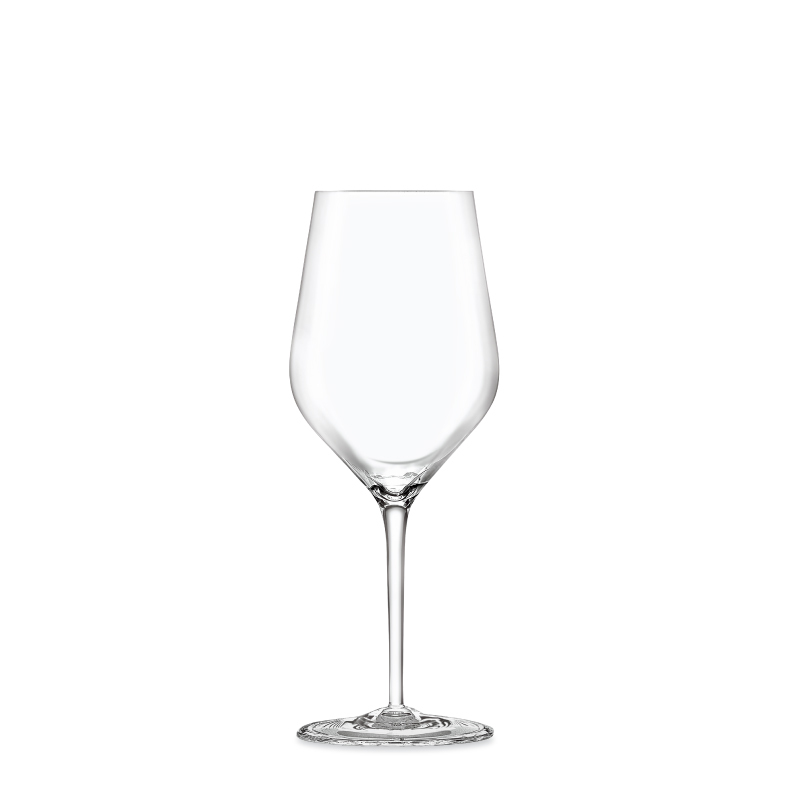 At a tidy 33cl capacity, the Hi Taste Basic Wine Glass is the all-round wine serving solution. Manufactured with NESIUM®, a super strong crystalline, Hi Taste Basic has an appearance of top quality crystal glassware but with additional strength. No stranger to heavy handling and washing, Hi Taste is stylish and slender, yet built to last.